High-quality Amplifier dust cover for VICTORIA 20112 A COMBO. High-quality Amplifier dust cover for VICTORIA 20112 B COMBO. 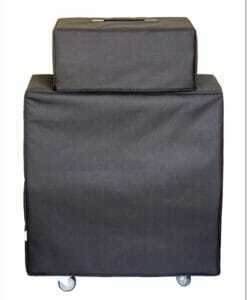 High-quality Amplifier dust cover for VICTORIA 45410 COMBO. 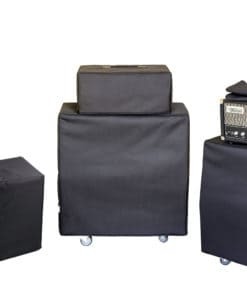 High-quality Amplifier dust cover for VICTORIA 5112 COMBO. High-quality Amplifier dust cover for VICTORIA 518 COMBO. High-quality Amplifier dust cover for VICTORIA DOUBLE DELUXE COMBO. High-quality Amplifier dust cover for VICTORIA FOR 35310 COMBO. High-quality Amplifier dust cover for VICTORIA REGAL II COMBO. High-quality Amplifier dust cover for VICTORIA VICTORIETTE COMBO.